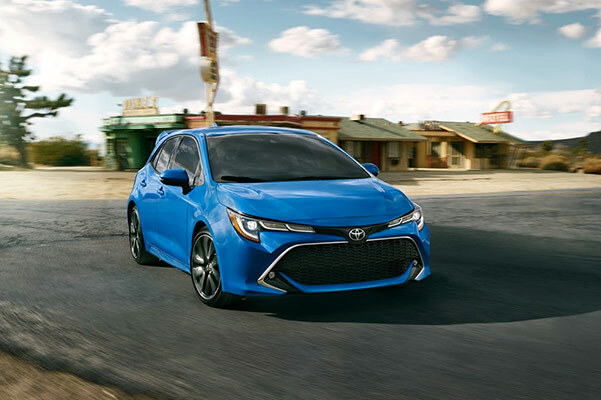 The 2019 Toyota Corolla Hatchback is here, so prepare to be wowed by its ravishing redesign, exhilarating engine and top-tier technologies. And with Toyota Safety Sense™ 2.0 (TSS 2.0), you'll always be driving with peace of mind. 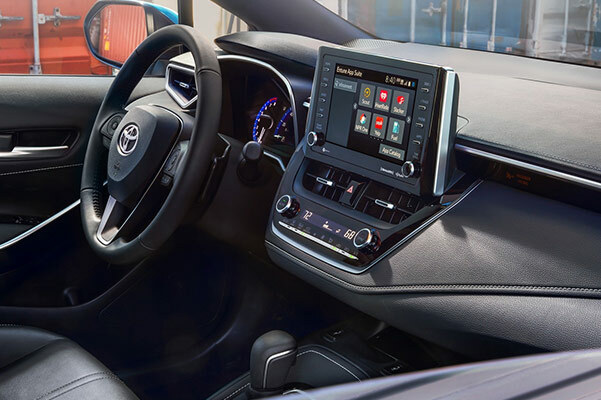 Learn more about the 2019 Toyota Corolla Hatchback specs, safety systems, technology options, design features and more by visiting our Toyota dealership in Watertown, CT. We can't wait to get you behind the wheel of this all-new Toyota hatchback. 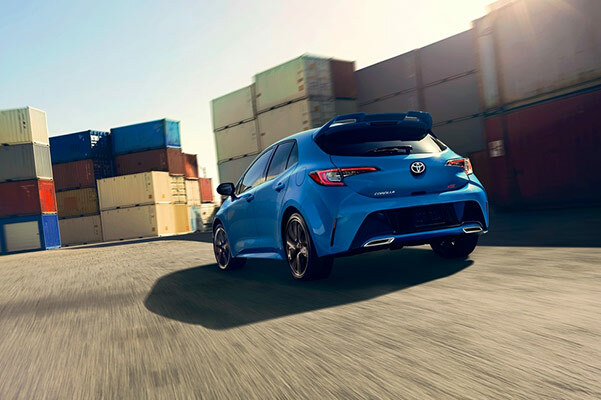 Enticed by the safety features, tech perks and engine specs on the 2019 Toyota Corolla Hatchback? 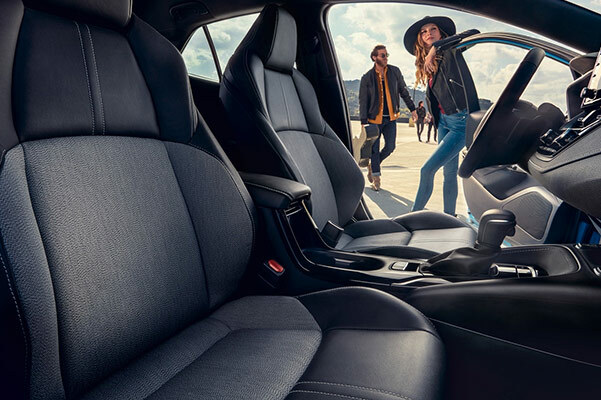 Schedule a test-drive at Curry Toyota today!